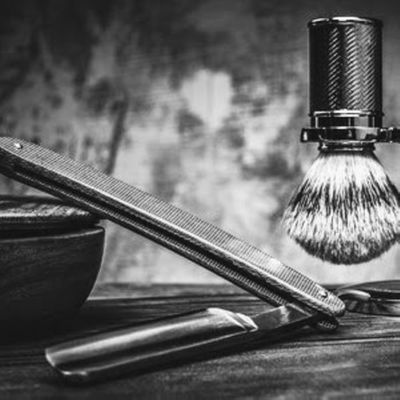 At Fritz's all haircut services begin with a consultation with a skills-certified stylist and finish with styling and a straight-razor neck shave for a well-polished look. 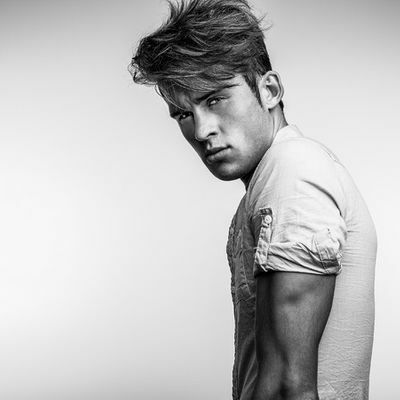 Fritz's stylists are specialists in men's hair care and will make sure you not only receive the look you want, but you can duplicate the look yourself at home. Proper use of color can add depth and texture, camouflage gray, or provide healthy-looking highlights. The men's hair experts at Fritz's can recommend the color service to address your concerns. Subtle highlights can offer more dimension to your style and give your haircut a fresh look. More pronounced highlights are popular for those wishing to make a statement with their hair. Highlights may also be used to camouflage grey in light-colored hair. Allow 30 to 60 minutes. Consultation required. Visit our spa for Therapeutic Massage, Skincare, Body Waxing and Nail Care. At Fritz's our Licensed Massage Therapists are trained to give you the massage that's right for you. 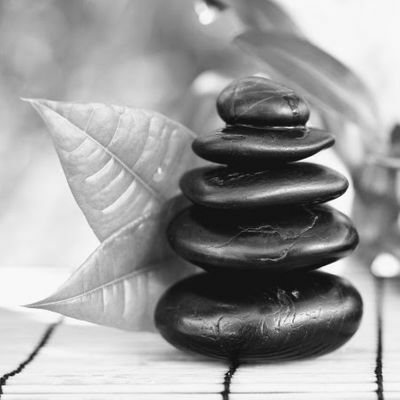 Whether you are looking for relaxing Swedish massage or deep-tissue, we can accommodate your needs. Our Highway 42 location is home to Fritz's Barber Shop where you can enjoy classic barbering services.